PAUL BELLINGER PHOTOGRAPHY: MONTANA WEDDING PHOTOGRAPHER – MOUNTAIN WEDDING LOVE! 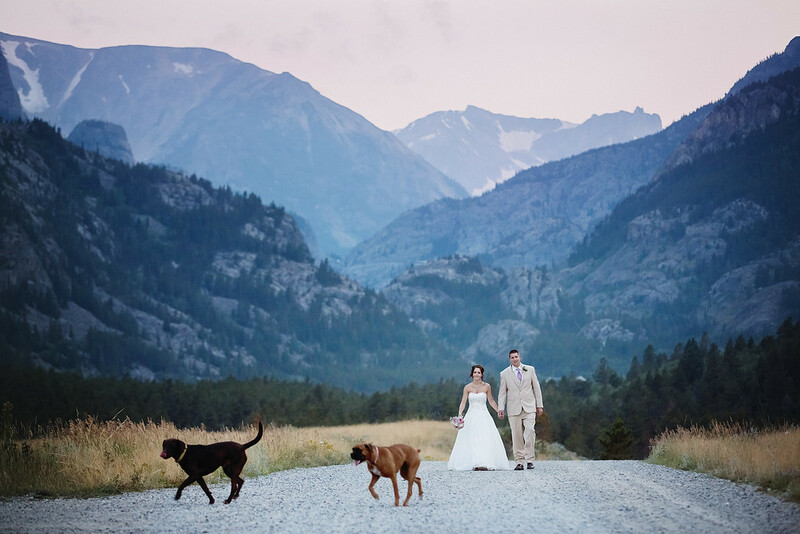 MONTANA WEDDING PHOTOGRAPHER – MOUNTAIN WEDDING LOVE! It’s heating up around here and that means we’re gearing up to head for the mountains this spring and summer. Reports are coming in that roads are opening up, giving us easy access to beautiful mountains for spring engagement sessions. I can’t wait to get up to East and West Rosebud to see what the winter has left behind for us. This photo is from Melissa and Jeremey’s beautiful wedding at Emerald Lake, West Rosebud that was featured in Montana Bride Magazine. I can’t get enough of this area of the Beartooth mountains and will scout the area several times to prepare for a season of shooting up there. I am so grateful to be able to call this beautiful land my home and spend the summer documenting mountain love stories!